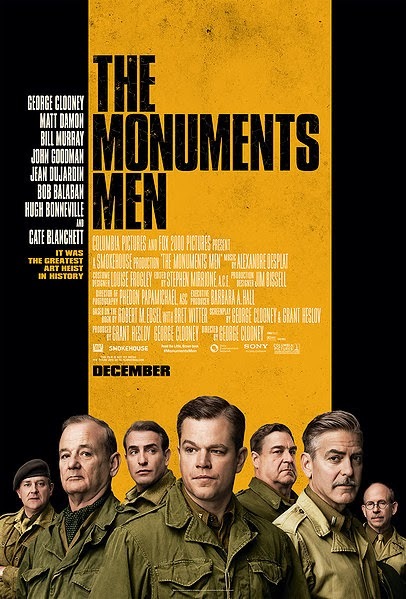 The Monuments Men features a star-studded cast including George Clooney, Matt Damon, Bill Murray and more. It is based on a true story of a platoon assigned in WWII to recover stolen priceless artifacts from the Nazi regime. I've compiled a list of contests from which you can win tickets from. Aside from the last one all of the other screenings should be on or around February 5th, 2014. As I find more, I'll add to the list below. Good luck!